In the first of two episodes focusing on Solo: A Star Wars Story, we debate the age-old question of whether Han Solo is a Gryffindor or a Hufflepuff. 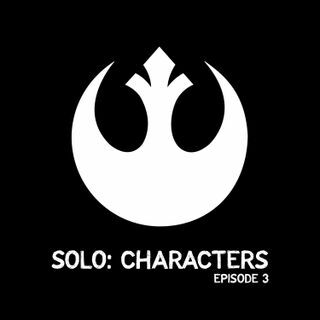 Plus we dream of cape rooms and wookiee hugs as we discuss the major characters in Solo. Spoilers ahead!